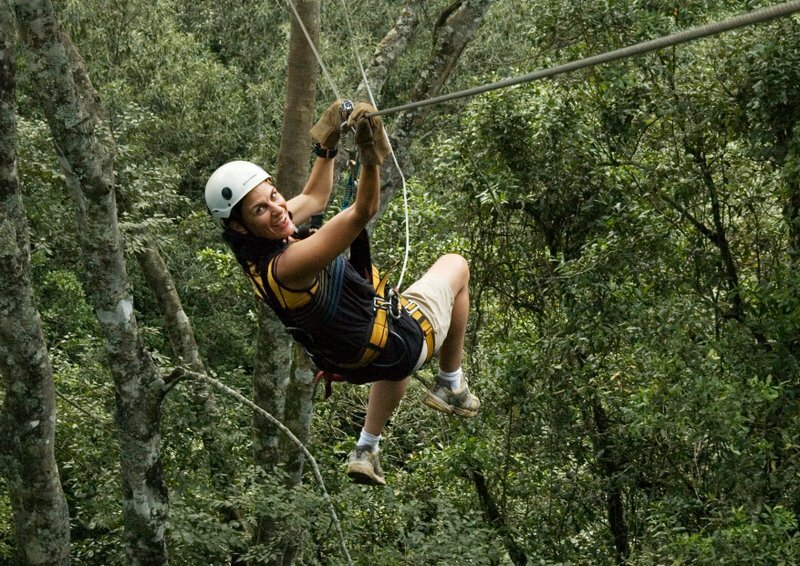 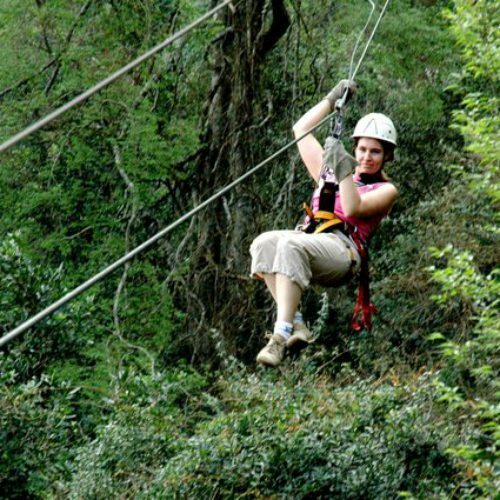 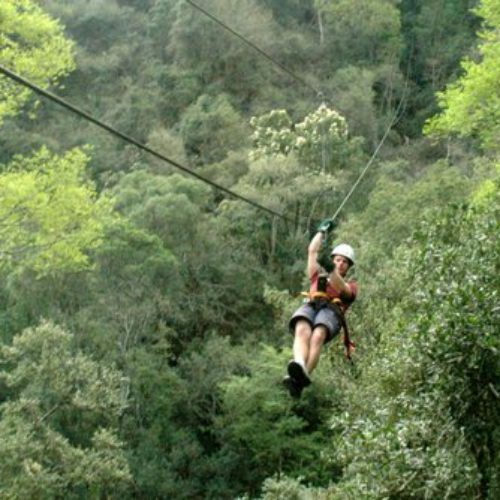 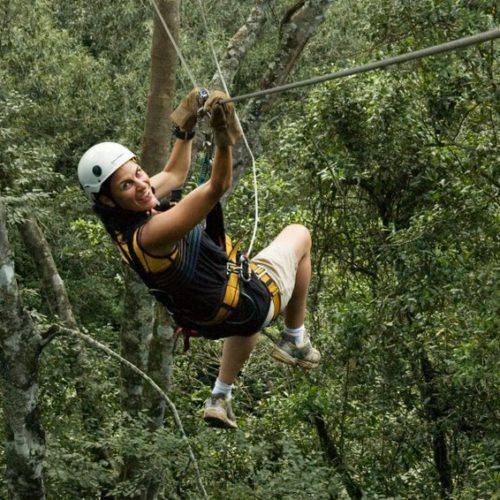 ARCA represents zipline and rope course operators throughout South Africa. 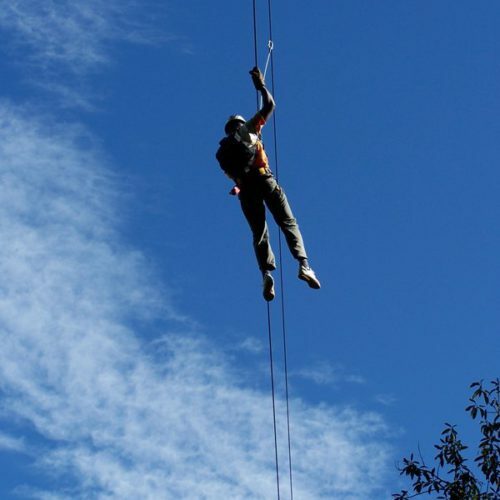 Our aim is the sustainable growth of our adventure industry through the promotion of safe operating standards, liaising with government on relevant legislation and the development of an industry forum for the benefit of our members. 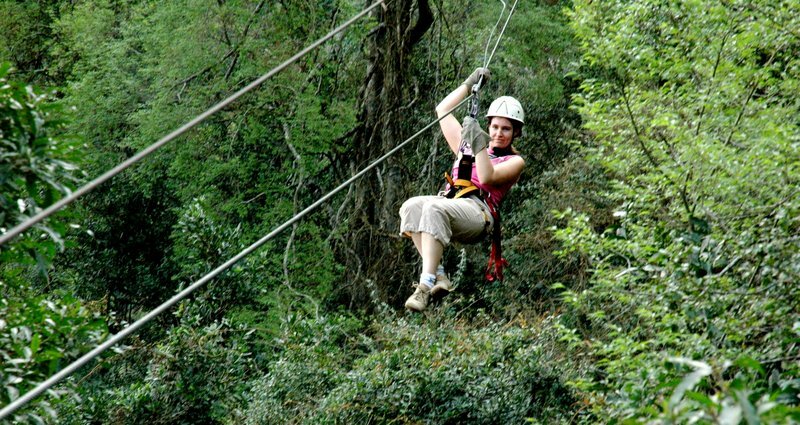 Join our growing group of zipline and rope course operators and gain the recognition of being an ARCA member! 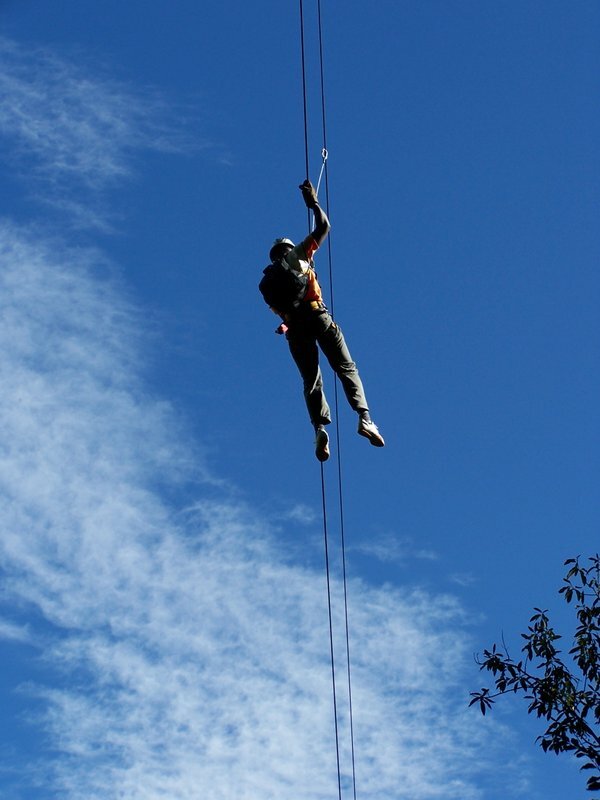 The application form is now available online.